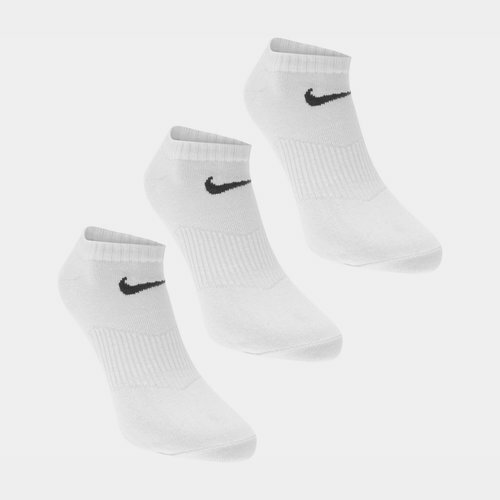 These mens socks from Nike are perfect for training, with a simple design featuring the iconic Nike Swoosh. The socks have a lightweight design with ribbed support to the ankle and arch of the foot, for a comfortable and durable fit. Find our latest range of Mens Socks available online at USC.co.uk.